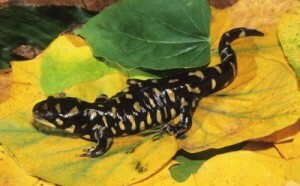 The Eastern Tiger Salamander is the most common species seen on the Kansas River. Click on the each picture to go to the Kansas Herpetofaunal Atlas species account to learn more about the salamander. Photo courtesy of Suzanne Collins. 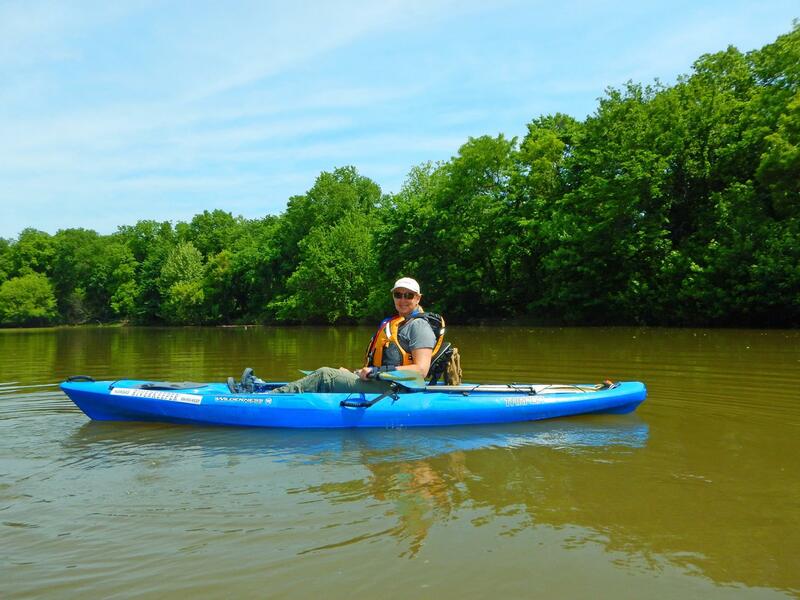 We would also like to thank Joe Collins for his generous help.